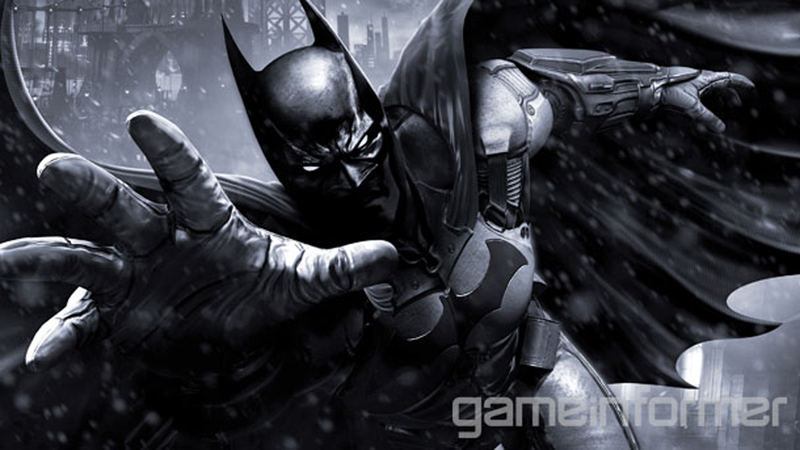 Game Informer has exclusively revealed today the first details about the new Batman game, a.k.a. Batman: Arkham Origins. The game will be released on October 25th on Wii U, PS3, 360 and PC. It’s been told also that the developer will be Warner Bros. Games Montreal itself, taking dev duties from the previous Arkham titles developer Rocksteady. Luckily the UK studio has given WB Montreal full access to Rocksteady’ custom modified Unreal engine in order to create another masterpiece (hopefully). The first and only (for now) villain revealed is Deathstroke. Take a look at this Game Informer exclusive video.